Being deaf is one of the biggest challenges you can face in life. It’s a struggle to get through your daily life without being able to communicate fully with people. Can you imagine feeling isolated from conversation or not knowing what’s happening on television or what music sounds like? For children, Makaton has helped a lot. Our hearing is one of the biggest things we take for granted in life, but that doesn’t mean that it’s impossible to live without. For one deaf six-year-old boy, one thing he misses out on is watching bedtime stories on television. Tom McGartney has bedtime stories read to him by his mum, but sometimes it’s nice to be able to watch somebody else tell a story with visuals on television. Laura McCartney knows that her son misses out on some things but she soon learned about a program that would help make Tom feel included. 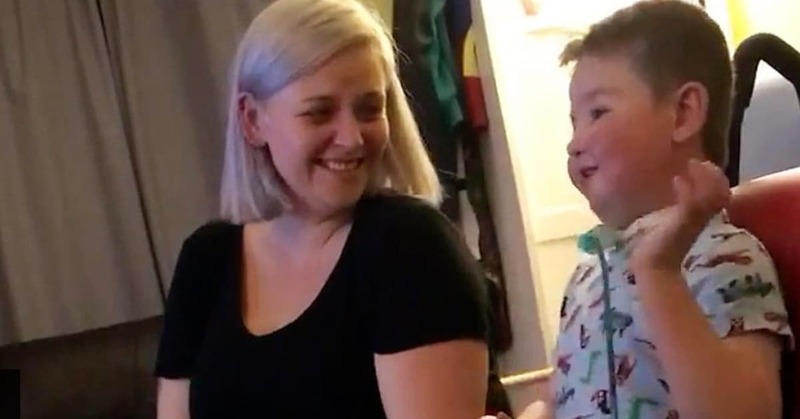 Rob Delaney’s CBeebies Bedtime Story has started using sign language and Laura couldn’t wait to share her findings with her son. Tom loves books. He really loves books so the Bedtime Story is something we would watch, but he didn’t really get what was going on. As soon as it came on, Tom’s face changed. He instantly knew this was different because someone was talking his language. As soon as he saw that Rob was signing, his whole face lit up. Enthralled is the word I keep thinking of. 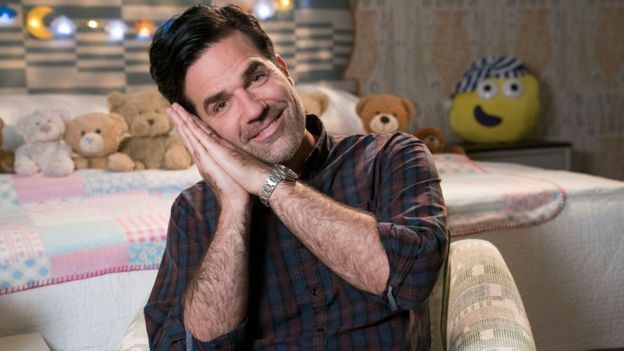 Rob Delaney was honored to become the first person to sign a CBeebies Bedtime Story in Makaton. Makaton is a signs and symbols language to help people with learning difficulties. It’s different from sign language, but the show also features a lot of British Sign Language to help deaf children. Laura said Tom was “enthralled” by Rob’s CBeebies Bedtime Story in Makaton. The Bedtime Stories have been read by many A-list guest readers such as Dolly Parton, Orlando Bloom and Tom Hardy. But Rob Delaney’s was special as he was the first to use British Sign Language (BSL). 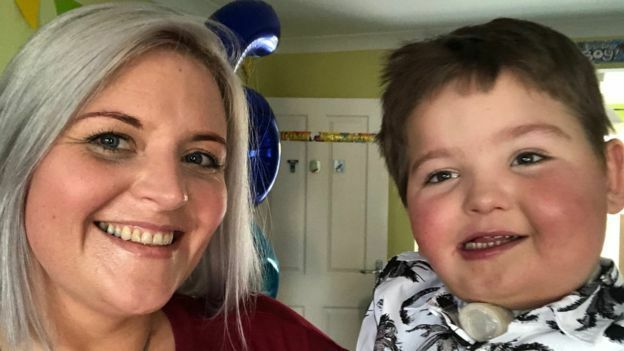 Delaney learned Makaton in order to communicate with his son Henry who had a tracheostomy while he was seriously ill with a cancerous brain tumour. Sadly, Henry died at the age of 2 in January. Seeing her son’s reaction to the story, Laura was left with tears in her eyes. He couldn’t take his eyes off the TV. … Tom was laughing and clapping and things, then he would stop and look at me and be like ‘Mum, are you seeing this?’ He looked like he was going to dive off it at one point which was giving me a bit of a heart attack. He was so excited – it was a nightmare trying to get him to bed. I’ve never seen him like that. Makaton is a language programme using signs and symbols to help people communicate. The signs used are designed to emulate BSL. Makaton comes from the names of its creators and language therapists Margaret Walker, Kathy Johnston, and Tony Cornforth. The trio developed it in the 1970s. 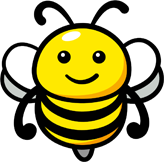 It’s now used in over 40 countries to help develop language. However, a lot of CBeebies viewers may already be familiar with Makaton thanks to the award-winning Something Special programme. Each episode was signed by presenter Justin Fletcher, better known as Mr. Tumble.